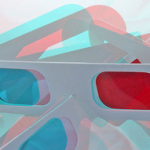 Interested in experimenting with 3D printing or trying out Google Glass? Ever wanted to record yourself writing ‘on air’? This year’s Duke Digital Initiative (DDI) call for proposals is open now, offering Duke faculty the chance to apply for a range of emerging technologies. 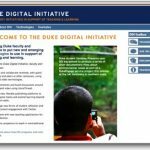 The Duke Digital Initiative is a multi-year program (primarily supported through a collaboration between the Center for Instructional Technology and Duke’s Office of Information Technology) that encourages faculty experimentation with new and emerging technologies in support of teaching and learning. Previous programs included Duke’s iPod program (2004), Flip cameras (2008) and Duke WordPress (2008 – now sites.duke.edu). This year, DDI focuses on four key areas: educational video production, maker technologies, wearable technologies and gaming. 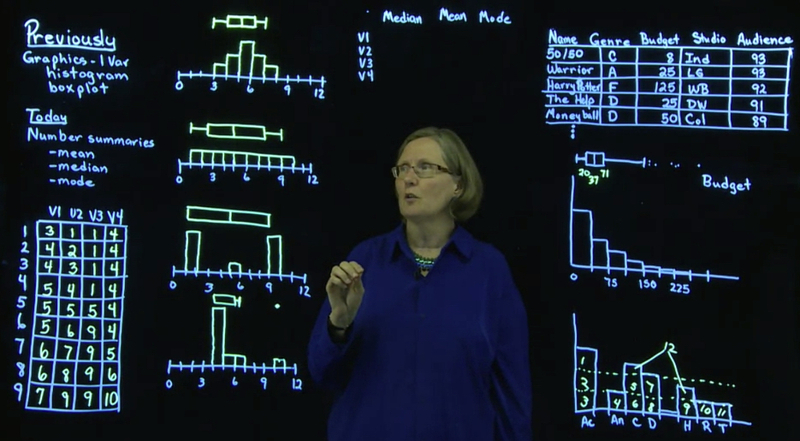 Duke faculty are invited to propose a range of projects in any of these areas. 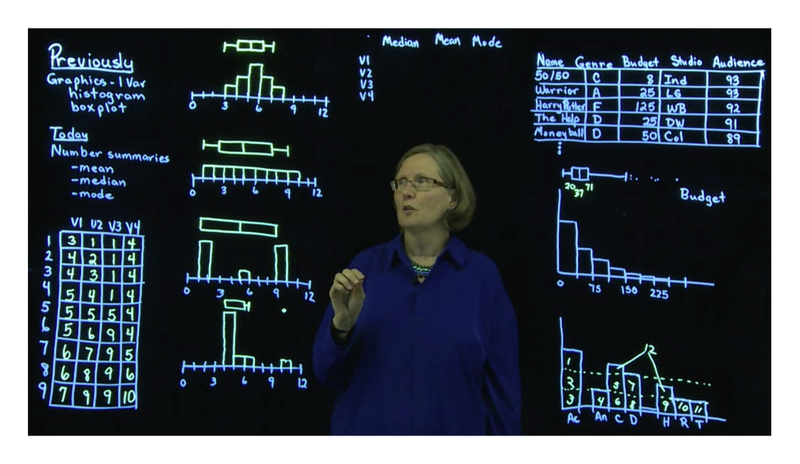 The lightboard is a glass surface that you can write or draw on while facing the camera during a video recording (see image in this post). Submit proposals to receive funding to produce up to 10 hours of finished video, including studio time and editing support by Duke Media Services (DMS). Request hardware (including printers), software, printing supplies and/or technical support. Propose projects involving Google Glass. 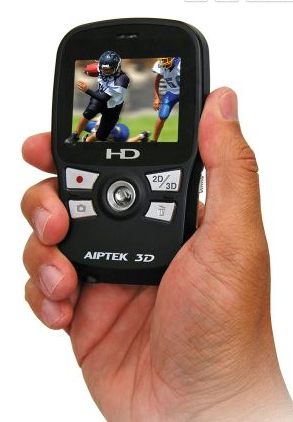 Funded projects will receive hardware, software and technical support. Propose projects repurposing existing mass market games for educational purposes. Funding will include one more game licenses. See the full CFP for more details. Apply now!